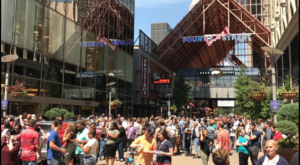 Louisville is a city with a big heart, but did you also know that it is a city with a big brain? 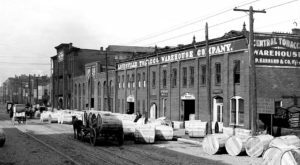 Many important things were invented in Louisville, and it’s time it got the credit it deserves! 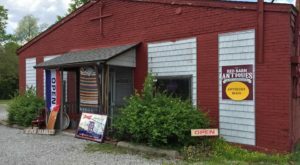 Here are ten things that some people don’t know came from Louisville. 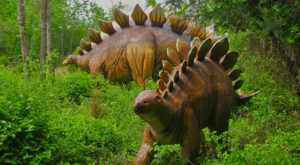 A few of them might surprise you! "Happy Birthday to you, Happy Birthday to you..." The song that every U.S. citizen gets serenaded with on the day of their birth (which is also credited as being the most recognized song in the English language) was invented by two Louisville sisters named Patty and Mildred J. Hill in 1893. 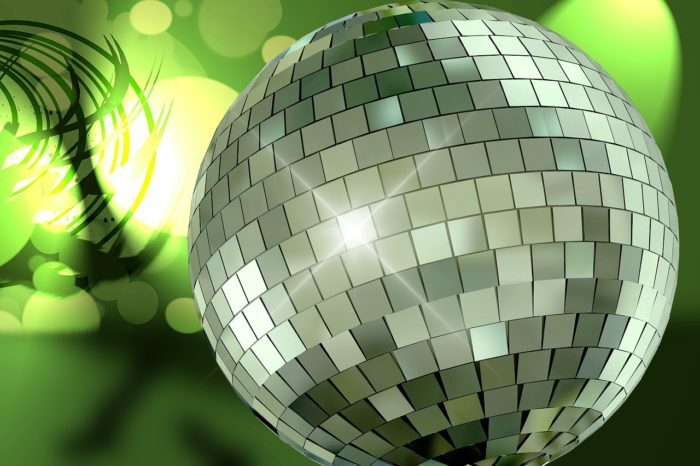 Okay, so disco balls weren’t technically invented in Louisville (their exact origin is unclear), but over 90 percent of the world’s disco balls have been produced in Louisville, by a company called Omega National Products. You’re welcome, disco lovers! Okay, this one is a bit obvious. But what isn’t obvious is that the world’s most popular baseball bat was invented in 1884, when the son of a woodworker offered to make a longer, stronger type of bat for one of his favorite baseball players after the player broke his. 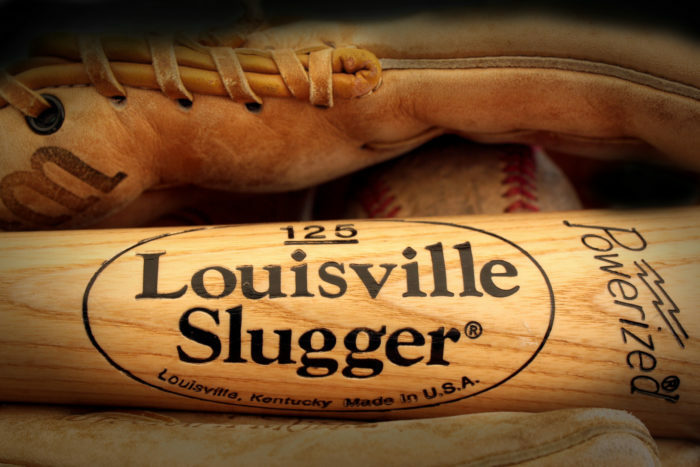 Soon, the whole team wanted one of these "Louisville Sluggers," and the rest is baseball history. 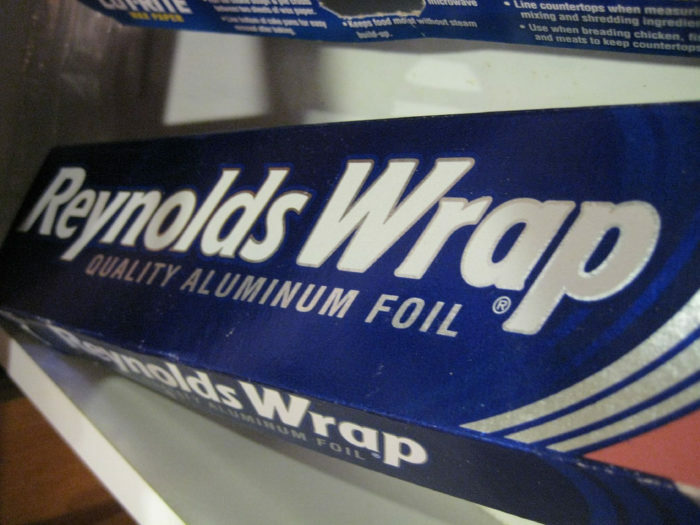 Everyone who has ever used aluminum foil to wrap up leftovers has most likely used Reynolds Wrap brand. In fact, this brand is so popular that the name itself can be substituted for the word "foil," with no resulting confusion. Reynolds Wrap was invented by a company called Reynolds Metals, who started out producing metal foil to wrap tobacco, and later expanded into aluminum foil used to wrap food. A large percentage of the gum chewed today is flavored in some way. Whether you like wintergreen or Hubba Bubba, you can thank a Louisville pharmacist named John Colgan for that flavor! 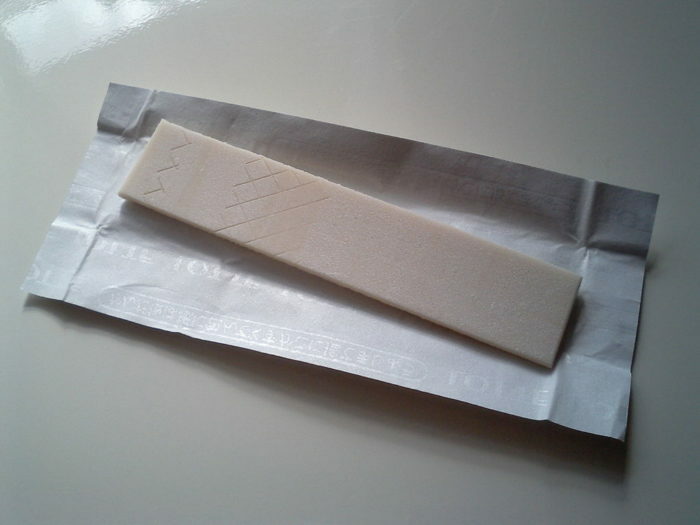 Colgan created the first stick of flavored gum by adding a powder called tolu to ordinary chewing gum. The result was called "Taffy Tolu," and it changed the world. 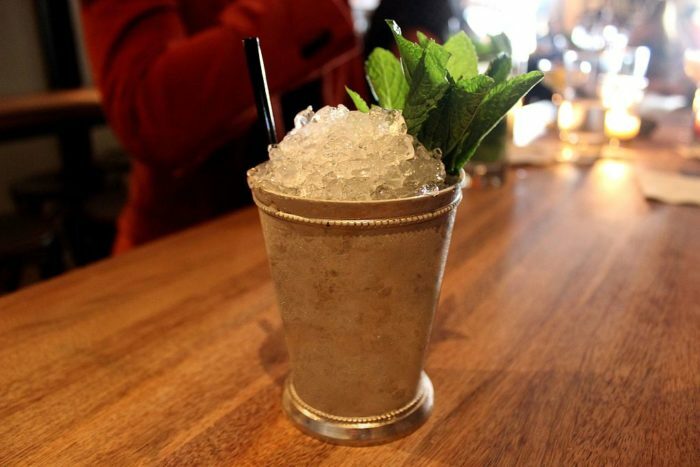 This is another obvious one for Louisvillians, but the origins of the mint julep aren’t as simple as they would seem. The idea of the drink comes from a Middle Eastern drink made from water and rose petals that made its way to our country hundreds of years ago. This "Julab" later became a "Julep" when bourbon and mint were added in the American South, and it was once used to treat stomach-related illnesses. 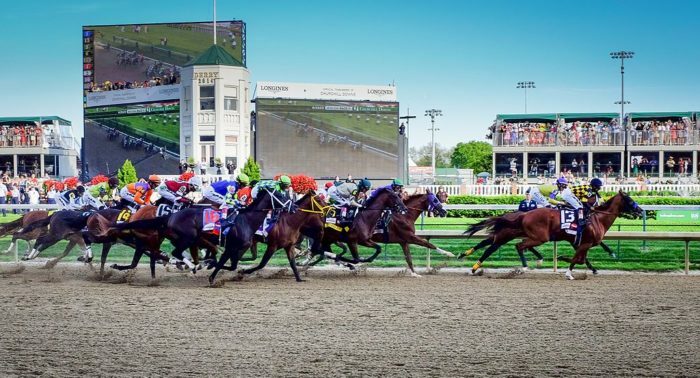 It became the official drink of the Kentucky Derby in 1938, and although it isn’t totally clear exactly who invented it, we Louisvillians are proud to claim it as our own. This one is a bit confusing too, and has caused a lot of debate. 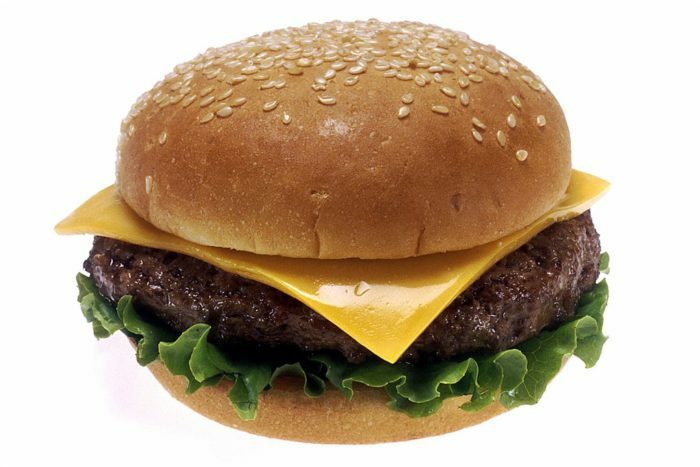 In the 1920s and 1930s, several restaurants were claiming to have invented the cheeseburger, including Kaelin’s Restaurant in Louisville, Kentucky. 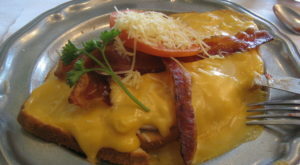 It’s not certain who was the first to produce this delicious, meaty, cheesy meal, but does it really matter? Not when you’re holding a warm, greasy cheeseburger in your hand, it doesn’t. The first ever Kentucky Derby was run in 1875, at the newly built Churchill Downs racetrack. 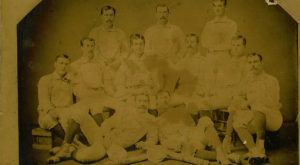 This race soon became known the world over, and set the stage for one of the most popular sports in history. 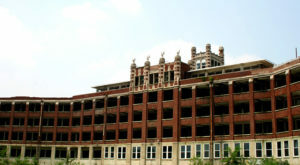 It made Louisville famous, and continues to keep the city in the news to this day. 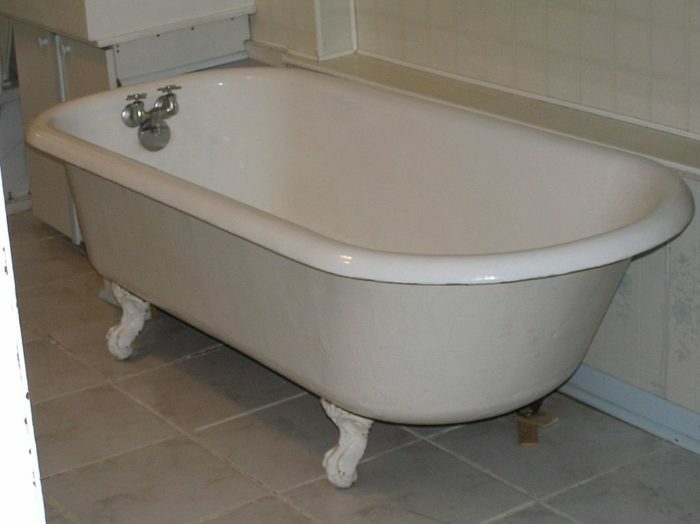 While it is unclear exactly where the idea originated, the very first enamel bathtub was produced in Louisville in 1856. So the next time you’re relaxing in a nice, hot bubble bath, say a quick thank you to this innovative city! Okay, so she is a person, not a song or a commodity, but Louisville is still proud to have produced one of the most well-known actresses in our current age. Born in Indian Hills in 1990, she will forever be known as one of the most famous people to come out of Louisville. Were you surprised by anything on this list? 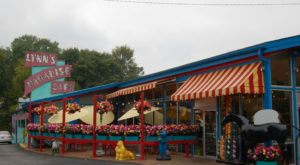 What is your favorite Louisville invention?